In the 2017 Competitive City Update, Poverty Beyond Income, the Greater Louisville Project examines the mechanisms that perpetuate generational poverty. Issues ranging from household stability to food security compound to prevent poor families and children from making achieving financial security. The barriers that keep households in the cycle of poverty do not occur in isolation, and they cannot be addressed in isolation. Reducing generational poverty is key to Louisville’s competitive potential. Poverty puts children at a disadvantage later in life by impacting their education, health, and quality of life. 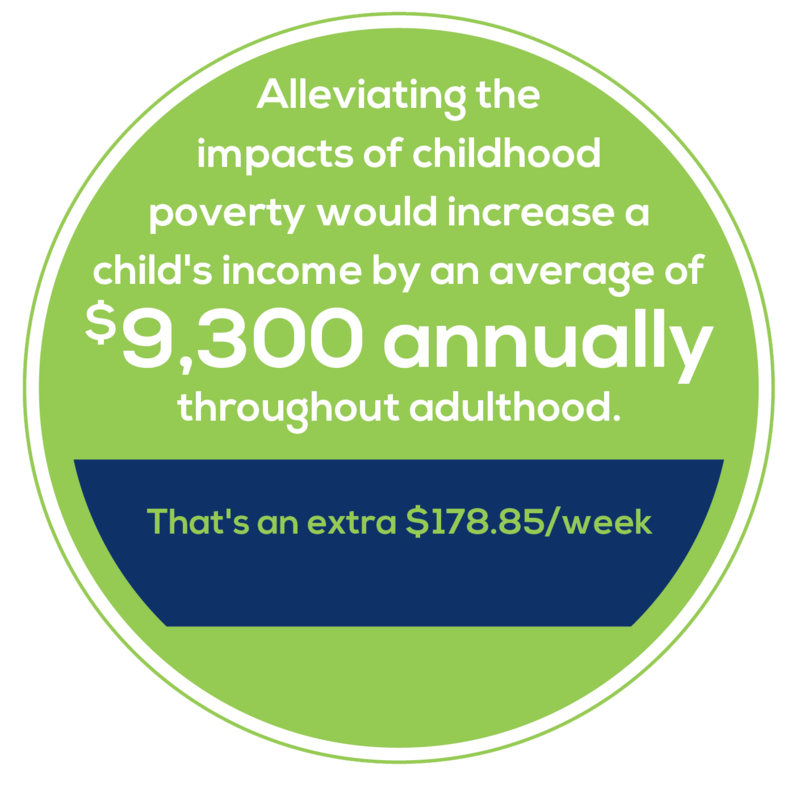 Alleviating the impacts of poverty on the 38,000 children currently growing up in poverty would unlock $200 million in economic activity each year. That would translate to an average of $9,300 per child each year. The results of intervening in child poverty would be transformational for the lives of thousands of children and for our city as a whole. Since the Great Recession, Louisville has reduced its child poverty rate by 25%, more than almost any of its peer cities. 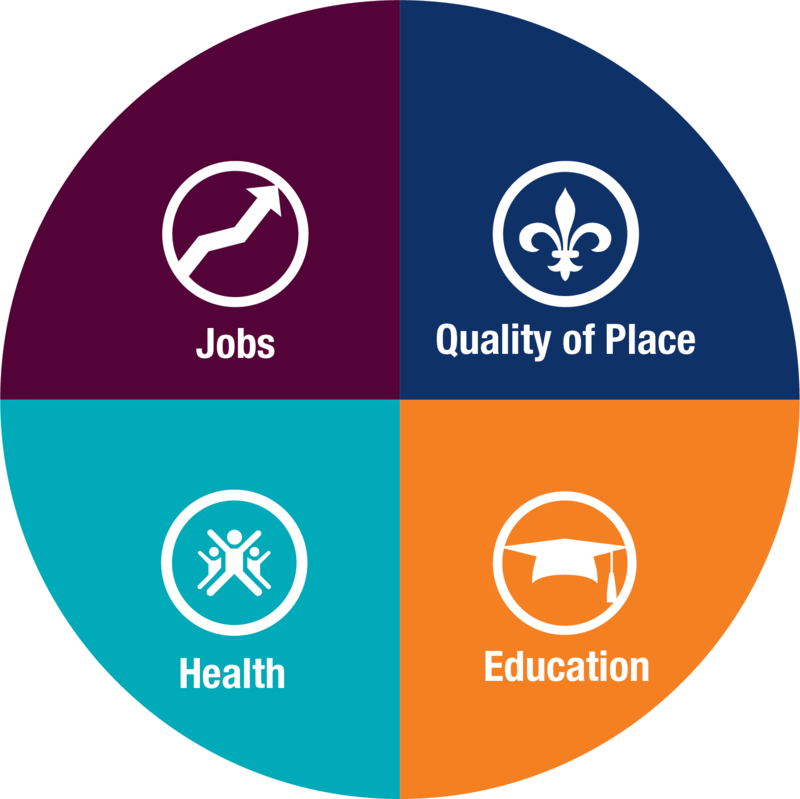 Now is the time to build on this momentum to continue making Louisville an equitable and competitive city. 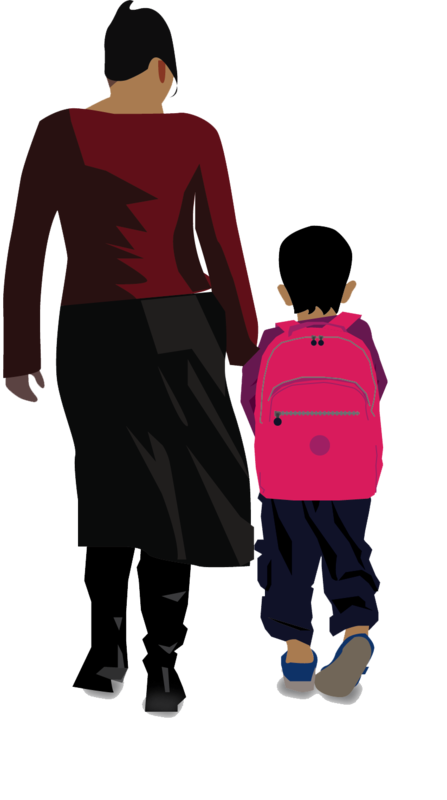 Because the barriers that sustain generational poverty are interconnected, reducing the impact of poverty on children will require coordinated interventions across the deep drivers of change. The Greater Louisville Project is organized by The Community Foundation of Louisville and supported by a consortium of philanthropic foundations including James Graham Brown Foundation, Brown-Forman, The C.E. & S. Foundation, Gheens Foundation, Humana Foundation, The JP Morgan Chase Foundation, Jewish Heritage Fund for Excellence, Lift-A-Life Foundation, Owsley Brown II Family Funds, and the Stephen Reily and Emily Bingham Fund.